One of interesting educational releases for kids this month is about our favorite furry red monster. 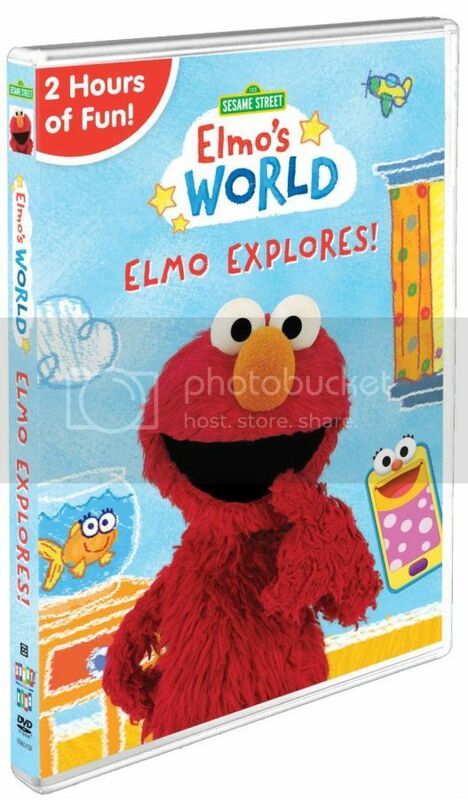 In new DVD Sesame Street – Elmo’s World: Elmo Explores! from Shout! Kids and Sesame Workshop, Elmo and his friends invite children to explore the everyday world together. Elmo Explores! is a two-hour collection of Elmo’s World episodes, appearing for the first time on DVD. Using the power of his imagination, Sesame Street’s little red monster explores kid-friendly topics such as painting, cooking, and habitats from a child’s point of view. Joined by the hilarious Mr. Noodle, Smartie the Smartphone, and his pet goldfish Dorothy, Elmo asks questions that lead to fun discoveries. 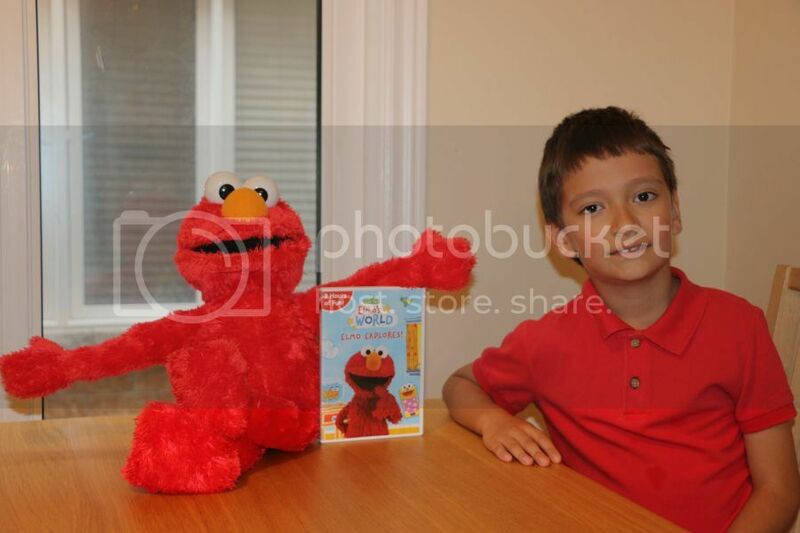 An age-appropriate launch pad for imagination and learning, Elmo’s World: Elmo Explores! indulges children’s natural sense of curiosity about the world around them. Teddy liked this DVD release a lot, he said he learned so much during watching these stories with Elmo. He also liked the classic segments and wish they were longer to enjoy watching. Besides engaging content on everyday topics, the series also teach children good manners, respect and good behavior. And most of all the episodes are really funny and speak in “kids” language so that even little ones can understand what is going on. Sesame Street – Elmo’s World: Elmo Explores! is available on DVD now from Shout! Factory and Sesame Workshop & you can get it on-line on Amazon and at Shout! Factory Kids store.